An Austinite for over a decade, Natalie is intuitive, honest, energetic and a true professional. With a background in marketing and advertising, she is a master communicator and a solution oriented business consultant offering each of her client’s the utmost integrity, up to date market knowledge, and her tremendous desire and determination. 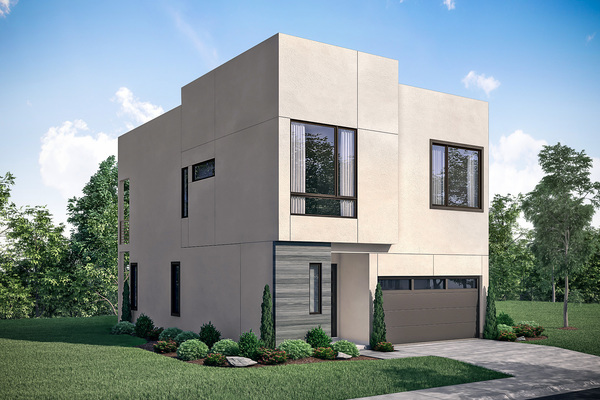 As a Real Estate Broker, she has successfully helped many clients achieve their lifestyle goals and acquire the neighborhood and property they so desire. Her thoughtful and assertive nature, along with her experience in remodeling and investing have played a key role in taking a contract all the way to closing. Born and raised in Tulsa, Oklahoma, Natalie is a graduate of Arizona State University with a degree in Communications. Immediately following graduation Natalie took a job in Austin as a buyer for GSD&M's Idea City, a highly sought after advertising agency in central Austin. Natalie began her Real Estate career at JB Goodwin Realtors, but quickly found her family at the luxury brokerage of Gottesman Residential. A wife and mother of two baby girls, Natalie currently resides in Pemberton Heights. 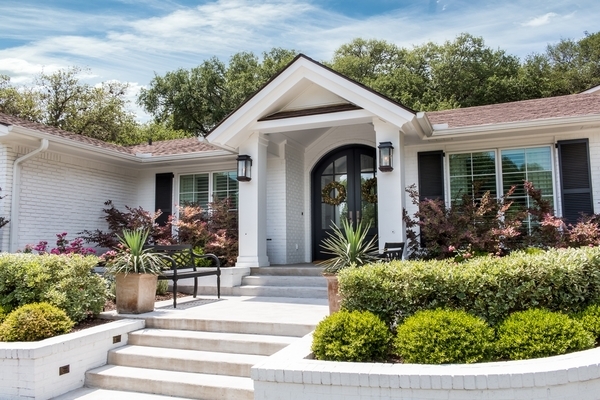 She is a member of the Pemberton Heights Neighborhood Association, Tarrytown Methodist Church, a chair for various School fundraising events, a member of the Austin Board of Realtors, the National Association of Realtors, and a member of the Austin Luxury Network. Natalie is assisted by Hannah Harms Hajjar. A Birmingham, Alabama native, Hannah received her degrees in Art History, Business and French from Trinity University. 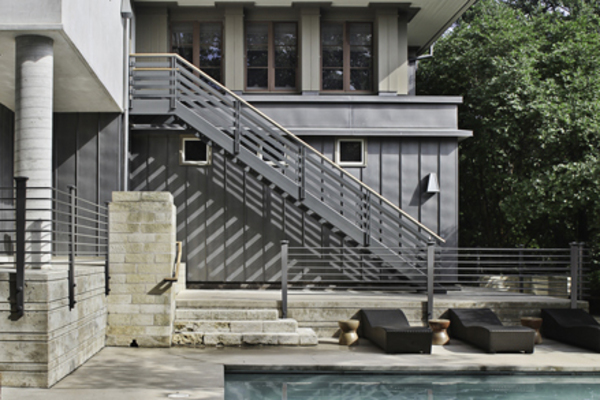 After working in art galleries in New York City and Austin for many years, she transitioned to the Austin real estate market. The shift from art to real estate has been truly seamless for her, as both industries are rewarded by personal relationships, innovative marketing and attention to detail. Outside of the office, Hannah continues to support the arts and loves walking the grounds of Laguna Gloria, playing with the puppies at Austin Pets Alive, or visiting one of Texas' great state parks. 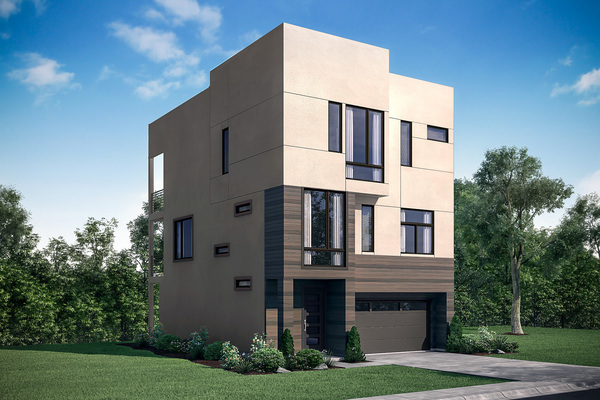 For Sale - 1709 Westover Rd. 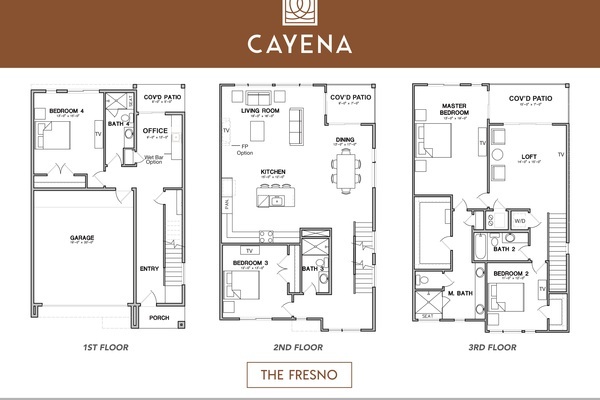 The Fresno is a 4 bedroom, 4 bathroom, 2,890 SF home that features contemporary architecture and high-end interiors. 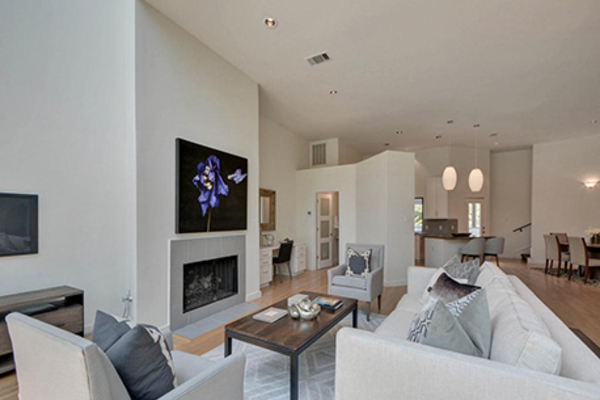 Close to downtown Austin, this spacious home is both sophisticated and refined! 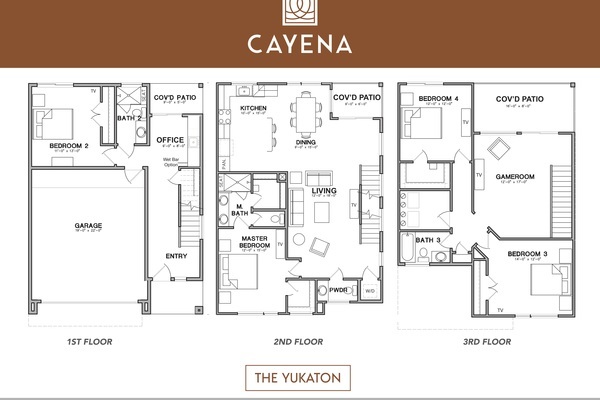 The Yukaton is a 4 bedroom, 3.5 bathroom, 2,332 SF home that features contemporary architecture and high-end interiors. 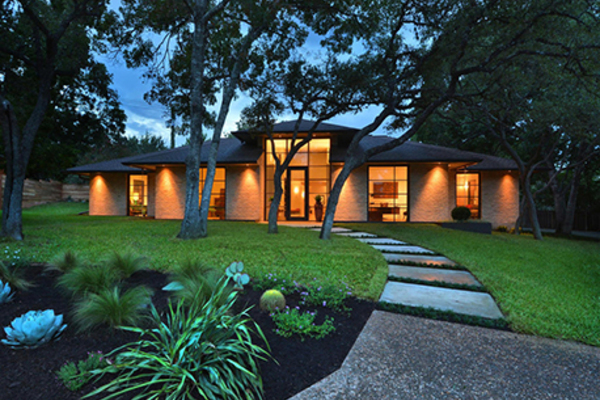 Close to downtown Austin, this spacious home is both sophisticated and refined! 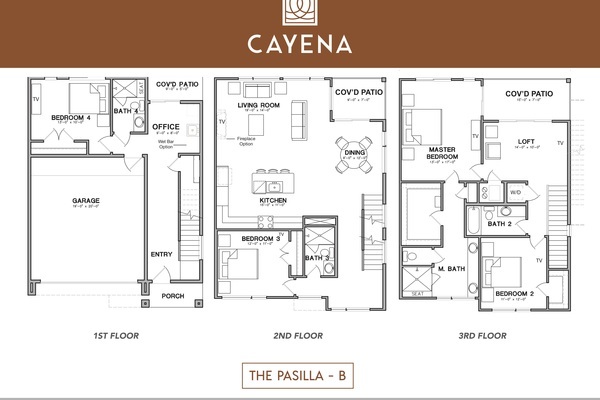 The Pasilla is a 4 bedroom, 4 bathroom, 2,462 SF home that features contemporary architecture and high-end interiors. 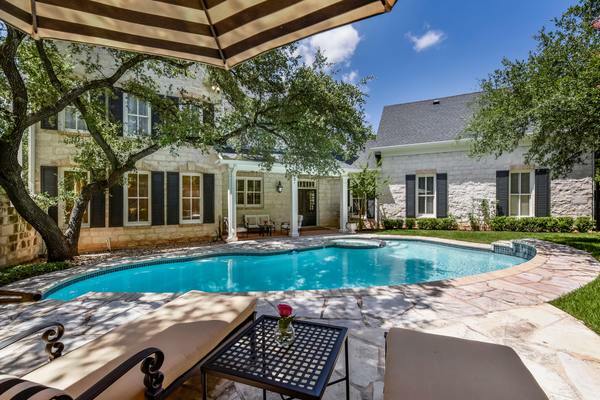 Close to downtown Austin, this spacious home is both sophisticated and refined! 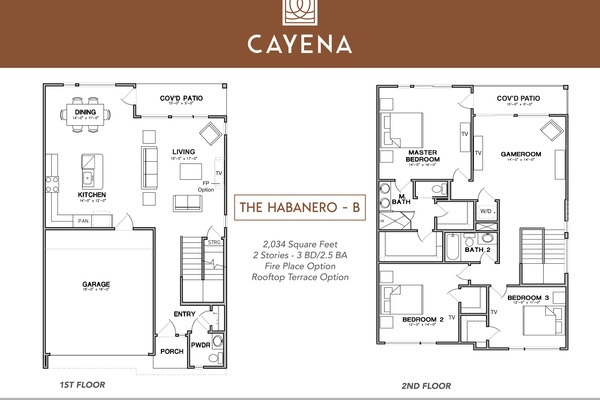 The Habanero is a 3 bedroom, 2.5 bathroom, 2,034 SF home that features contemporary architecture and high-end interiors. 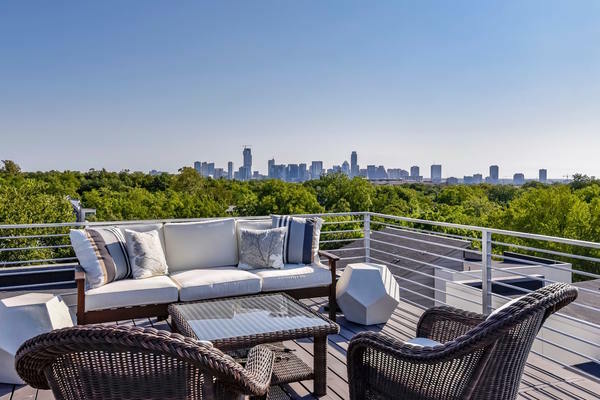 Close to downtown Austin, this spacious home is both sophisticated and refined -- with a rooftop deck overlooking hill country views, ready for entertaining. 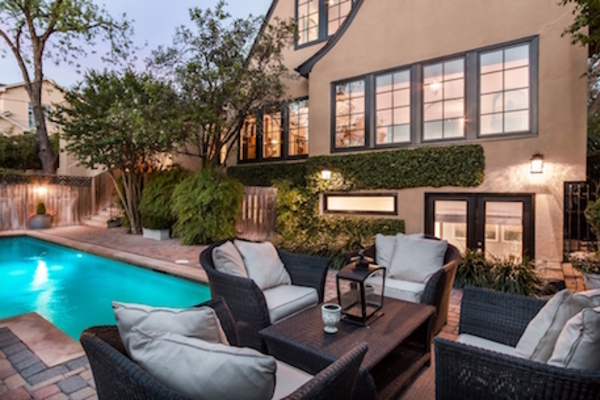 Secret oasis in Historic Pemberton Heights. 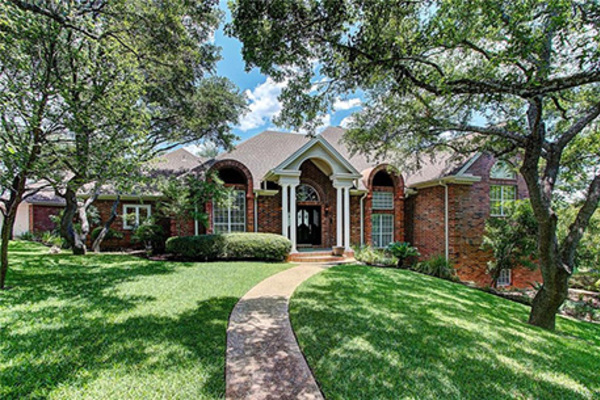 Located just minutes from Downtown, this .56 of an acre lot features beautiful masonry walk-ways and patios surrounded by mature landscaping and majestic oak trees. 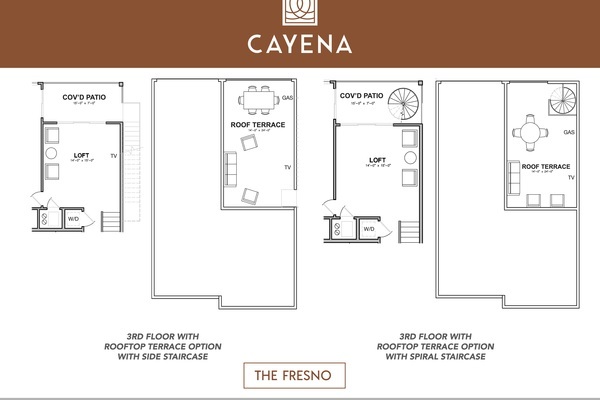 This home offers 3 bedrooms, 3.5 baths, 3 living areas and tons of natural light. 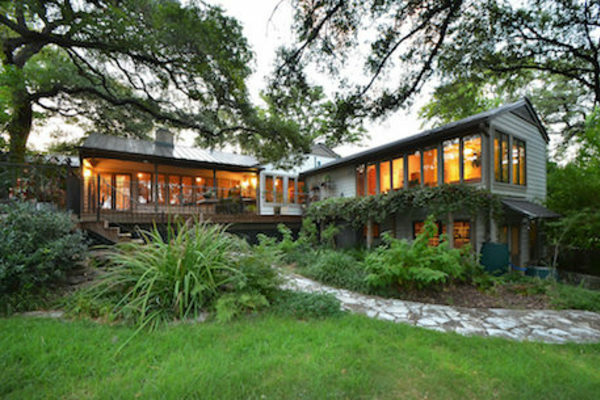 A unique opportunity to enjoy your serene surroundings and complete privacy in Central Austin. 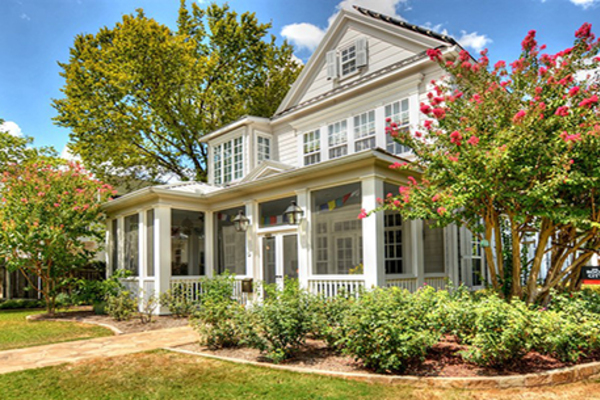 Curb appeal abounds at this Pemberton Heights cottage. 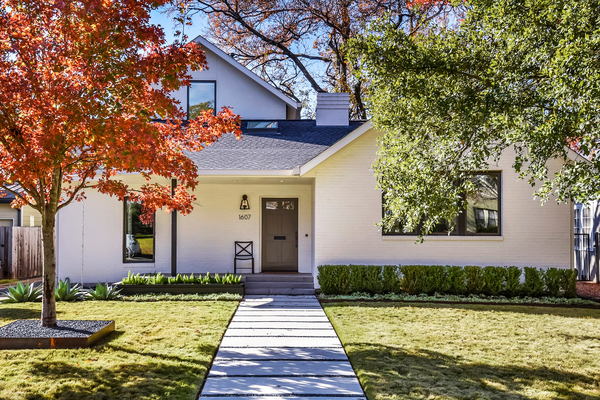 This single story home has wonderful flow and artfully maintains the character of its original architectural detail from 1939. 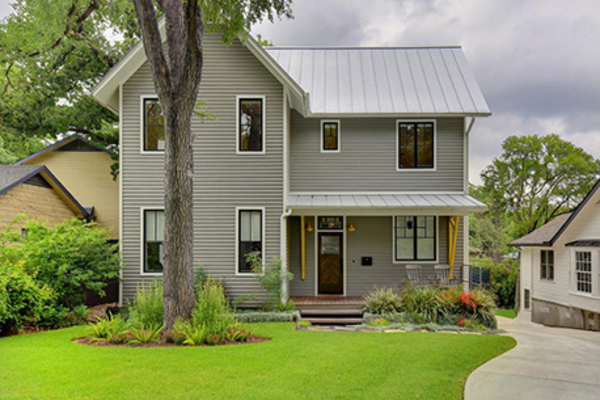 Beautifully finished, this home is the definition of a Central Austin charmer! 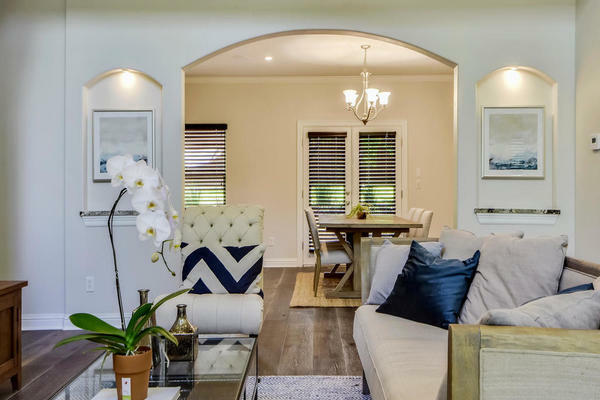 Hardwood floors throughout, stainless appliances and recent renovations to master suite, kitchen and backyard make this immaculately maintained home a light-filled dream. 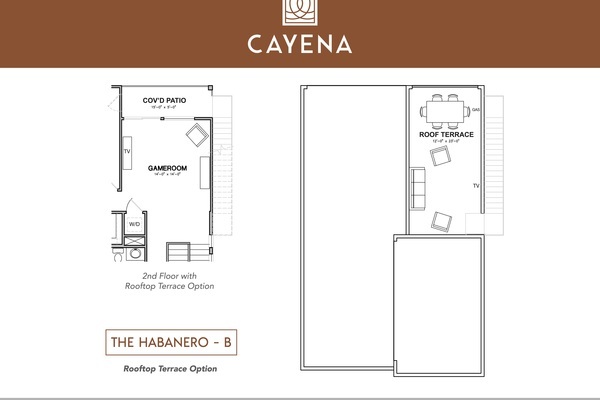 The private backyard is low-maintenance and perfect for outdoor entertaining. 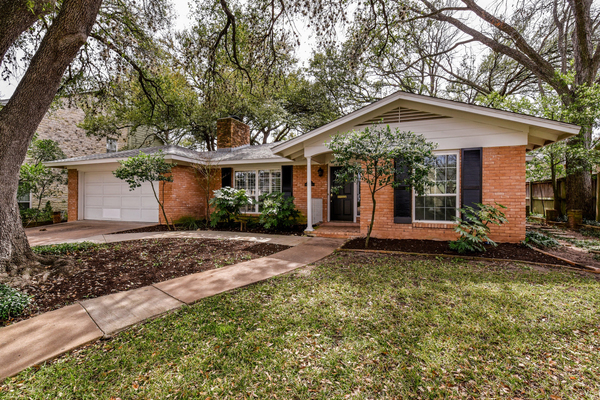 Located on one of Austin’s beautiful, tree lined streets and an easy walk to Casis Village, Tarrytown Park and Tiny Boxwoods. This stunning abode is one you don’t want to miss. 2628 Jefferson is now Sold! 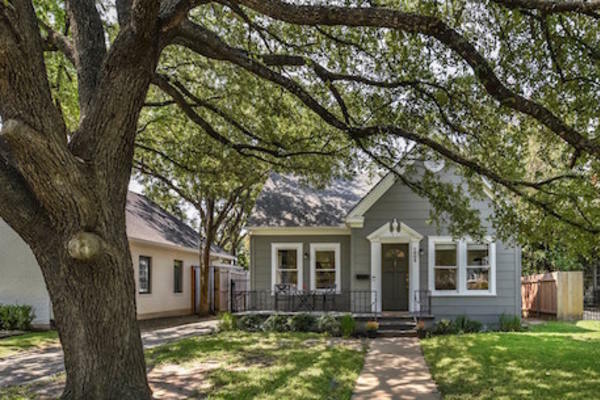 3 Bedrooms | 2 Bathrooms | 2,015 SF (floorplan) | 0.182 acres (tcad) | built 1939 / updated 2007 | Corner lot in Central Austin, charming home, close to Casis Village, Tiny Boxwoods, and so much more! 2 Bedrooms | 2 Bathrooms | 934 SF (tcad) | 0.137 acres (tcad) | built 1955 / updated 2013 | Charming home in the heart of Rosedale, beautifully updated, near Ramsey Park is now Sold. 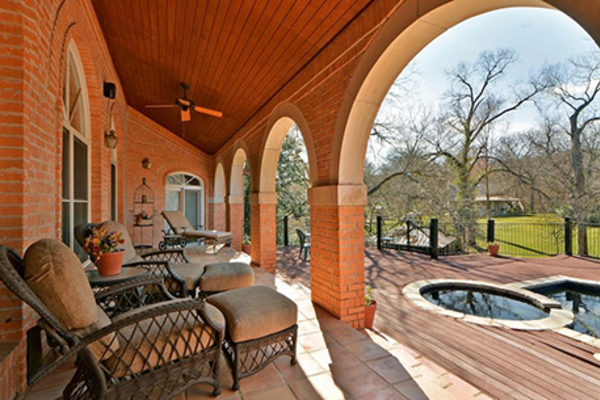 3 Beds | 3.5 Baths | 2,116 SF (appraiser) | 0.106 ac (tcad) | Built 2012 | Downtown views! 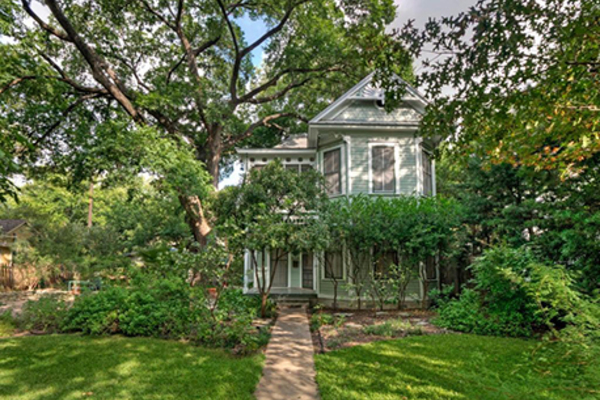 Natalie helped us to sell our Pemberton home of 26 years and to find a great new home that nicely suits our purposes of downsizing, staying in old west Austin, and liking where we live. She was perceptive and diligent in exploring and understanding our goals. She is experienced and astute in comparing and evaluating prices and market values (which was a great help both in selling our previous home and shopping for the new one). 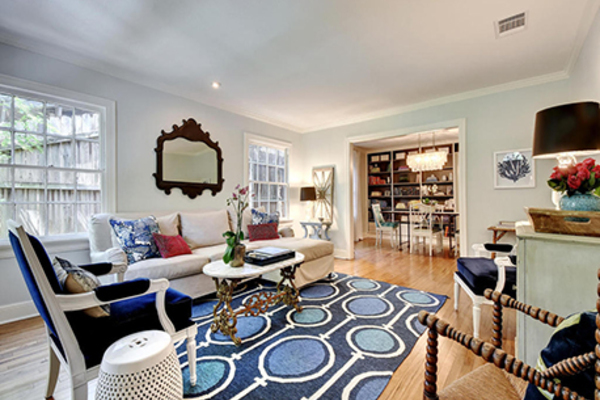 She was creative and nimble in developing and refining strategies for attracting buyers for our previous home. 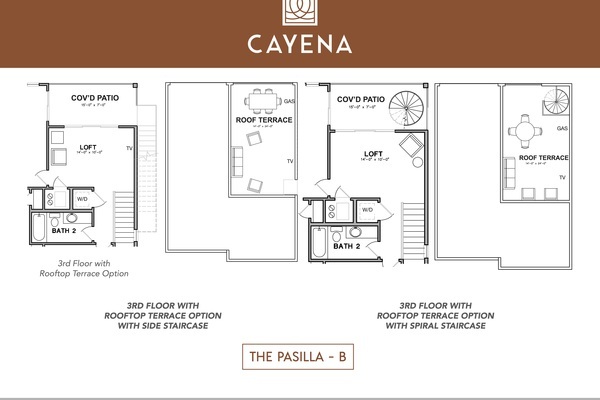 She has a great eye for home layout and possibilities. 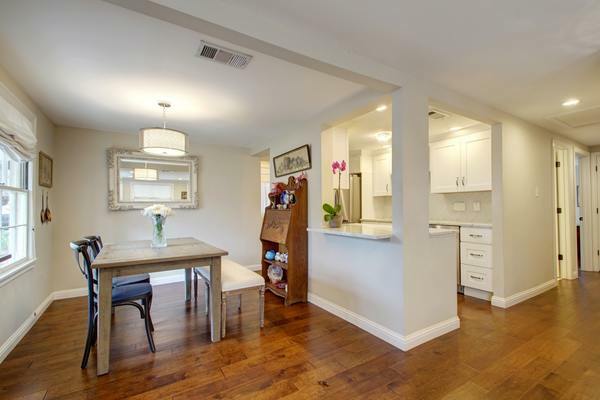 She went beyond the call of duty in easing our transition to a new, smaller home, with great referrals to service providers of all kinds (estate sale companies, architects, contractors). And she is a genuine pleasure to work with – flexible and highly responsive, professional, engaging, upbeat. I love working with Natalie! She is a wonderful person and a great Realtor. I knew nothing of Austin when I arrived, Natalie listened, learned my wants and needs and went to work to select the right area and then the perfect home for me. The house she found in "Tarrytown" was a ideal fit, like an art gallery, spacious (nearly 6,000 sq/ft), modern and a tremendous value. Due to the vagaries of life, I had to sell in about a year. By helping me buy the house “right” Natalie made a painless exit possible, (I even made a little money in such a short amount of time, after all costs). More importantly though, the property was clearly in the best location for me and the house was gorgeous, perfect for my style sensibility. Even without the profit it was one a hell of a deal! Natalie is every bit as skilled in marketing and getting top dollar on the sale side as she is in finding the very best value and fit for your family on the buy side, Natalie is the best! We did not fully appreciate Natalie's stellar personality, professionalism, and expertise until our friends complained of their experiences buying and selling homes. Natalie has guided us through buying 3 houses and selling 2- a process we knew nothing about when we started! Not only did she teach us to be smarter consumers, she only had our best interests in mind throughout the entire process. She has helped us purchase in the short term and plan for the long-term. We have recommended her to everyone we know and will continue to do so. She has absolutely earned clients for life! Natalie is a straight shooter. Excellent attention to detail on both the buy and sell side. We would definitely use Natalie for our next deal! Natalie has a combination of patience and practical knowledge that put us at ease as we looked for our home. Once we decided on the house we wanted, she made for extremely smooth negotiation and closing stages. Natalie made us feel like we were her only client, and we will unequivocally recommend her to any friends who need help navigating the Austin housing market. 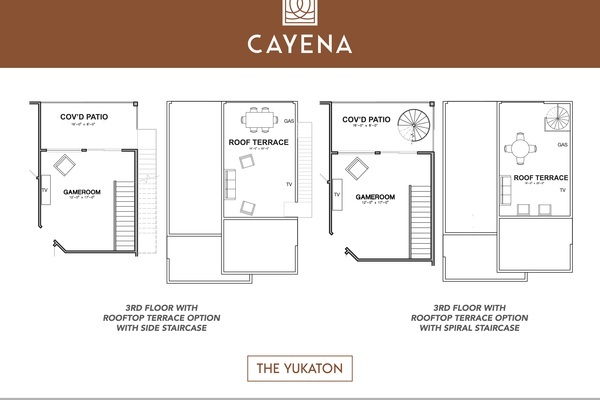 We recently worked with Natalie on the purchase of our new home and sale of our previous house. 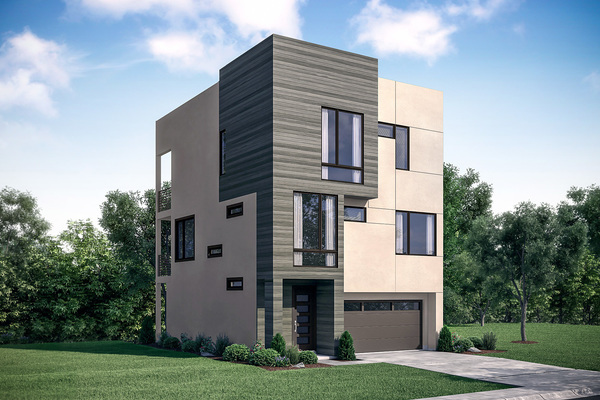 We wanted a new home in Central Austin which is extremely difficult to find. She gave us great insight on neighborhoods and our options for a new home. We inquired about several properties where she was quick to call up builders and sellers to get us information quickly which ultimately led us to getting the contract on our new home. She sold our old home in weeks while holding the hand of a new realtor that was representing the buyers. Buying and selling homes is a stressful process and Natalie and her team made it as easy and smooth as possible. Professional, experienced, and ideal customer service! From the minute I began working with Natalie and her team, I knew the experience was beyond just selling my home. It was about helping me transition to a new way of living, that best fit my needs. Natalie’s consultative approach with her clients, and with me, allowed for me to make informed decisions about how to best position my home on the market. She was honest and direct about the current state of the market, and expectations during the sales process. Thanks to her advice and willingness to go above and beyond, my home sold prior to it being listed on the market. 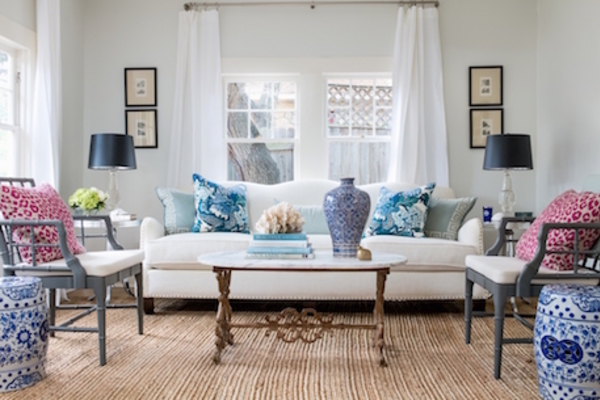 I attribute this directly to Natalie’s advice on staging the home, the reputation of Natalie and her firm, Gottesman realty, and her unwavering willingness to accommodate potential buyers. Once we had a buyer, the transactional aspects of the sales process could not have been easier. 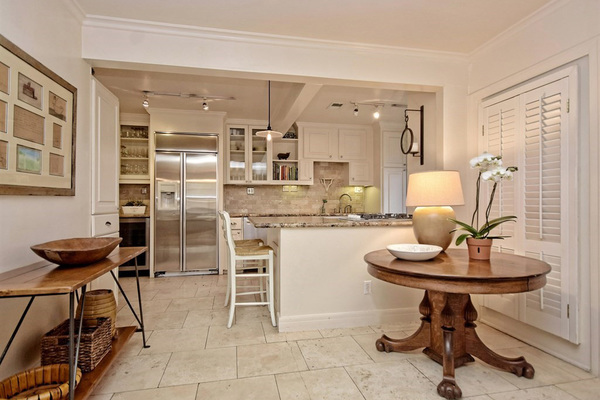 The Gottesman team was communicative about every step, and ensured my needs were met. Overall I could not be more impressed with the level of expertise, professionalism, and sincerity that Natalie Kopp exudes- She is an incredible lady, and excellent realtor and I would not think twice about using her services again, nor recommending her to everyone I know. Natalie knew exactly what I was looking for and went out and found the perfect home for my family. A complete professional in every sense of the word.